When you fail a drug test during your workers’ compensation claim, it doesn’t necessarily prove that your judgement was impaired at the time of injury. contact us today to arrange a consultation with a Los Angeles workers’ comp attorney. Home > Blog > Do I Still Get Workers Comp If I Fail a Drug Test? On behalf of Koszdin, Fields, Sherry & Katz posted in Workers Compensation on Friday, February 02, 2018. Workers’ compensation exists to outline the benefits that injured employees may be entitled to, and how to go about claiming these. If you’ve been injured at work, a workers’ comp claim should help to ease the financial stress associated with time off work, medical bills and treatment, but claiming isn’t always as simple as it should be. For this reason, we specialize in worker’s compensation claims, protecting you from employers and insurance companies who are trying to either deny a claim outright, or pay out less than you’re entitled to. Over the course of our careers in this field of law, we’ve come across a few common queries, one of which relates to if and how a failed drug test can affect eligibility. 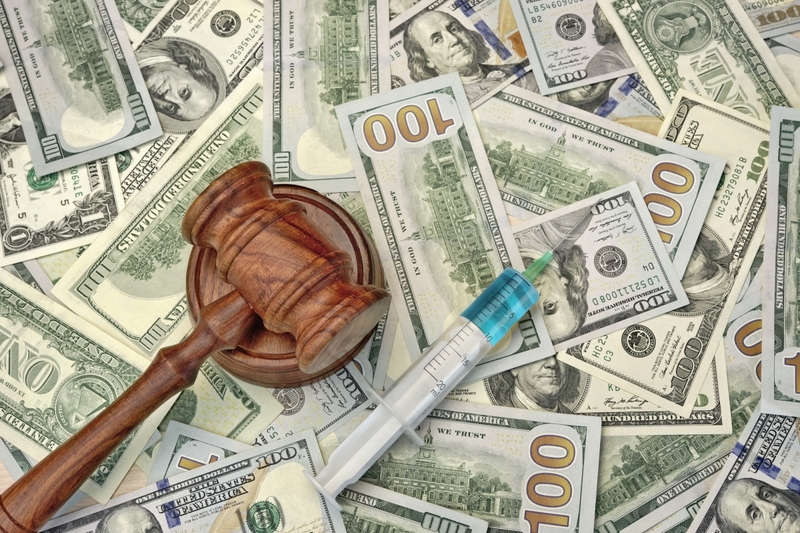 Do Drugs Affect a Workers’ Comp Claim? If you’ve been injured at work and are worried about failing a drug test, the tentatively good news is that, while it’s likely to make your claim more complicated than it would have been otherwise, it doesn’t necessarily remove your eligibility for workers’ comp. This applies both to drug tests failed due to taking prescription pain killers and similar medication, or because you’ve been dabbling in illegal drugs. Laws and ethical issues relating to illegal drugs are a matter for another blog. When you fail a drug test during your workers’ compensation claim, it doesn’t necessarily prove that your judgement was impaired at the time of injury. Even where illegal drugs, or alcohol, are found in your test, your employer or their insurance company must prove that this was the cause of your accident. If the failed drug test is a result of taking prescription meds exactly as prescribed be your physician, it can’t be used to disqualify your workers’ compensation claim. Also, for the results of a drug test to be admissible in court, your employer must have carefully followed strict guidelines. A workplace injury can lead to significant financial stress, as well as the obvious physical pain and discomfort. Should you encounter any issues on your road to claiming the worker’s compensation you’re entitled to, our Los Angeles attorneys could fight your corner. We’re not only excellent at workers’ comp claims, it’s exactly what we specialize in. If you’d like to harness that expertise for the benefit of your claim, contact us today to arrange a consultation with a Los Angeles workers’ comp attorney.